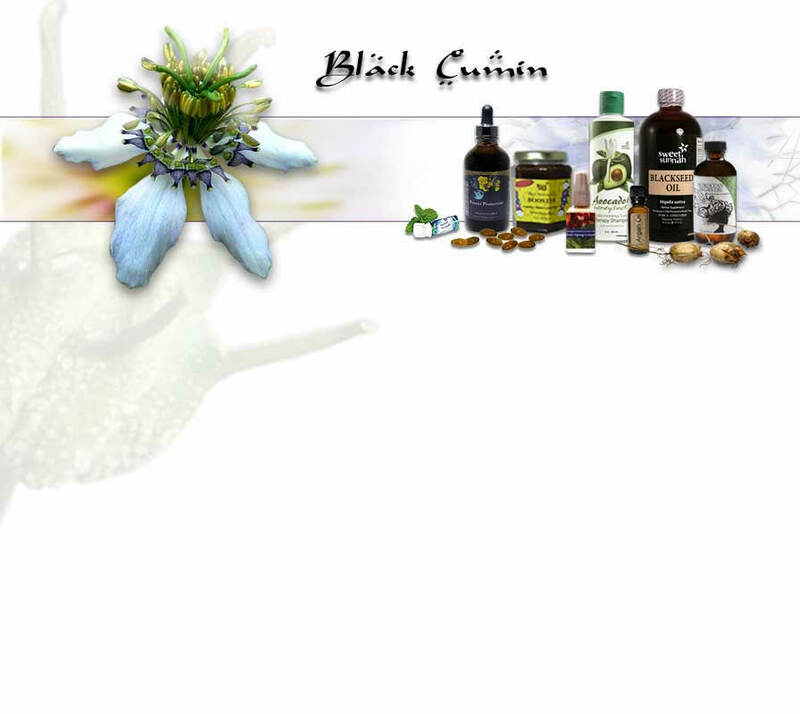 Black cumin seeds are carminative. They have very little aroma compared to fennel, dill, anise, and other seeds used in cooking, but they have a very distinct and exotic taste. In the Arab world, no plant is more revered than Nigella sativa, but it is found in Russian rye bread and Indian dhal as well as Mediterranean fried potatoes and countless other savory dishes. For gardeners, it is an annual and relatively easy to grow. It usually germinates in one to two weeks but seeds should be covered because light retards germination. Black Cumin Seeds, Ground, 8 oz. Spinkle on food as you would any seasoning, use as a topping for fresh baked bread or popcorn, add to blended smoothies or to your cosmetic products for super skin exfoliation. Contains: ground Nigella sativa seeds. Black Seed Ground, 3 oz. This convenient shaker contains pure Nigella sativa seeds for culinary use. 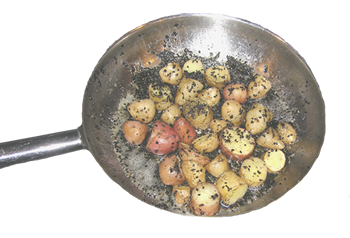 Black cumin seeds addss flavor and color to potatoes, salads, yogurt, etc. They can also be light toasted and used in stir-fry dishes. Contains: 100% Pure, non-irradiated, untreated, and unwashed Black (Cumin) Seeds. 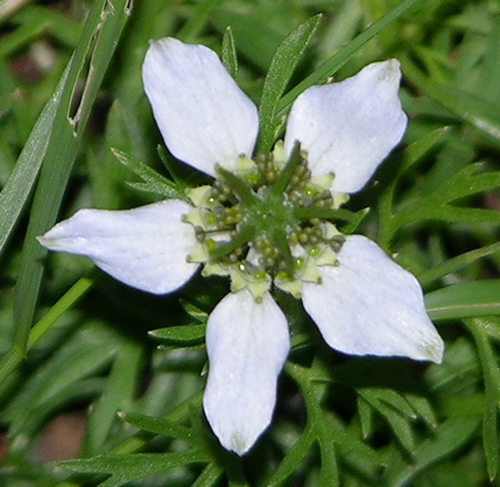 For detailed information on growing Nigella sativa from seeds, read the material on Plants for a Future. Black cumin is hardy to zone 0 and is not frost tender. It flowers, gorgeous white to bluish-purple flowers in July, and the seeds ripen in September.